The University of West London draws on a heritage of 150 years in teaching and professional education. In 2009 the University was awarded the prestigious Queen’s Anniversary Prize for outstanding achievement and excellence in hospitality education from Her Majesty the Queen - recognition of the quality of its teaching provision. A proud tradition of excellence with origins dating back to 1897, UWS is one of Scotland's most innovative modern universities.  The four UWS campuses cover the west and south-west of Scotland in Ayr, Dumfries, Hamilton and Paisley, as well as a new campus in London. The University occupies an integral position within Scotland's proud tradition of excellence in education. Offering career-focused and vocationally-relevant provision, UWS graduates are equipped with relevant skills to make an immediate contribution to industry, business, and public and third-sector organisations. Ulster University is a multi-campus university which can trace its origins back to 1845. The university has now spread beyond its Northern Ireland roots to include branch campuses in London and Birmingham, run in partnership with QA Higher Education, formerly QA Business School. We are a truly international university with over 2,000 international students from over 80 different countries and Alumni from 121 countries. The University is the UK's leading business-facing university and an exemplar in the sector. It is innovative and enterprising and challenges individuals and organisations to excel. 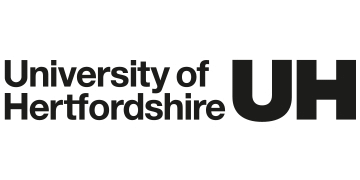 n 2017, the University of Hertfordshire celebrates 25 years of being a university and 65 years of delivering first class higher education. Our history goes back to 1941 when Hertfordshire County Council entered in to partnership with the de Havilland Aircraft Company to train 15 and 16 year old aircraft apprentices. Then, in 1952, Hatfield Technical College was built by Hertfordshire County Council. We achieved university status in 1992 and are now focused on becoming internationally renowned as the UK's leading business-facing university. The University of Greenwich is one of London’s largest universities. Its proud tradition in education dates back more than 125 years. The University of Greenwich has been ranked among the 200 institutions with the most global outlook and named one of the "most international" universities on the planet by Times Higher Education magazine. It is the greenest university in the UK in 2012 as assessed by The People & Planet Green League. University of East London (UEL) is one of the UK's most diverse and fast-growing universities, with more than 28,000 students from 120 countries worldwide. With more than 4,000 students from outside the UK, UEL is a popular institution for international students. The International Office offers a free programme to welcome new international students to London. This includes an airport pick-up service, as well as a variety of social events giving you the opportunity to meet other international students. The university is renowned for providing international students with excellent support services. UEL was ranked number one in the UK for its visa advice and language support (International Student Barometer). 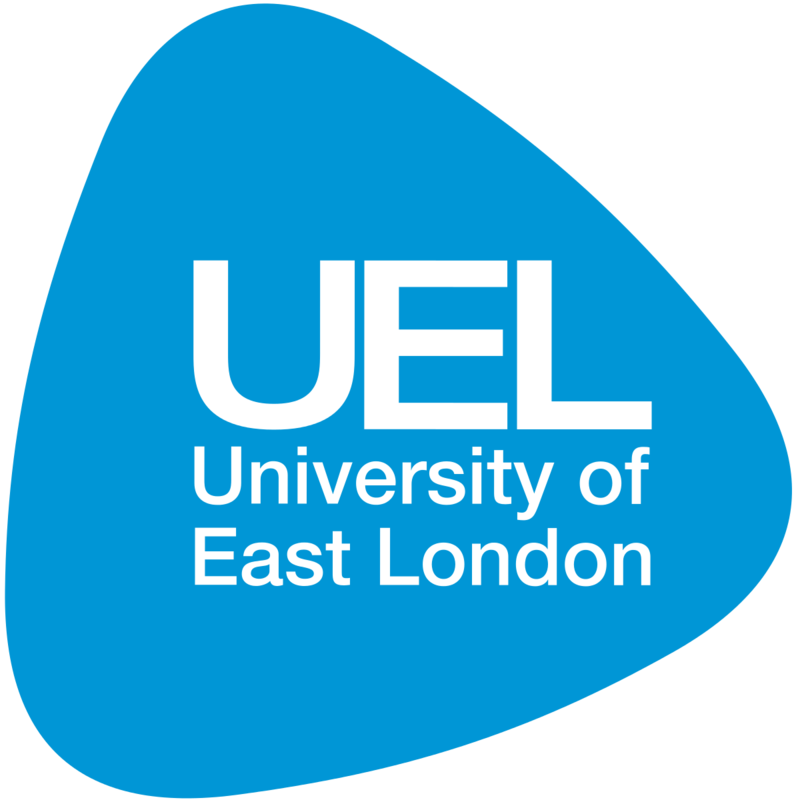 UEL is among London's leading universities for employability. Over 80 per cent of UEL students go on to work or further study six months after finishing their studies. The university has a vibrant international alumni network which helps students to stay in touch with each other after finishing their studies. Current international alumni groups organise social activities and provide good career networking opportunities. 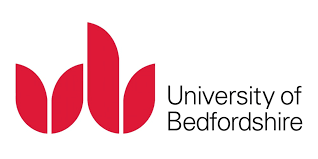 The University of Bedfordshire was established in August 2006, following the merger between the University of Luton and De Montfort University's Bedford campus. Although a new university, Bedfordshire has a rich heritage, with academic roots dating back to 1882. The University's Careers & Employability Service provides a professional, high-quality information, advice and guidance service, aiming to help students build their employability skills and maximise their work experience opportunities in order to pursue their chosen career after university.  Global Migration Ltd, Established in 2009 as an independent immigration firm registered in United Kingdom and regulated by the Office of the Immigration Services Commissioner (OISC). © 2017 Global Migration Ltd, All rights reserved.